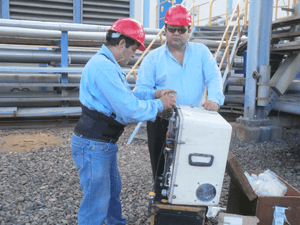 For operating facilities, to verify environmental performance according to good management practices, local and international regulations, with a focus on cleaner production, developing a diagnosis and a correction plan. Support is provided during audits of the relevant authorities, responding to reports of disagreements and continuous monitoring. Handling of hazardous materials, soil contamination, assessment of treatment plants, among others. Implementation of environmental management systems for certification with the environmental quality standards ISO 14000. Audit of existing facilities, prior to acquisition, checking the current environmental management and quantification of potential environmental costs.